Get Set for the Summer #ue4jam! Join the Unreal Engine community this August for your chance to win some incredible prizes in Epic’s Summer #ue4jam. Each quarter, #ue4jams are held to provide developers the perfect opportunity to hone their development chops, try out a new feature or put a new crew through the paces. 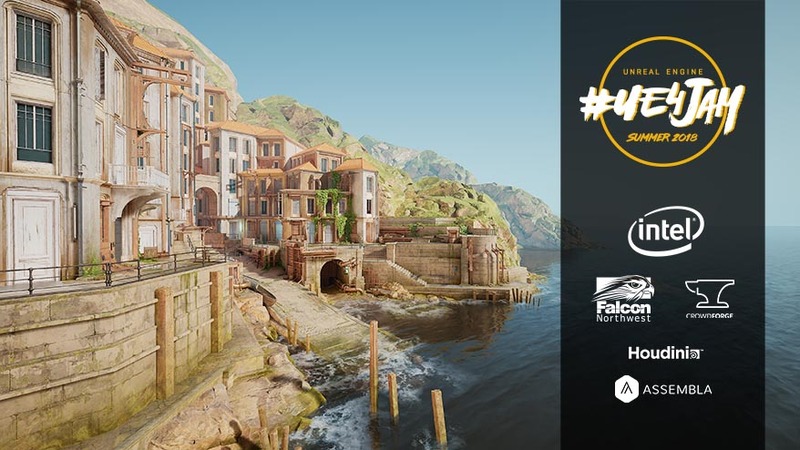 The Summer #ue4jam theme will be announced at the end of the Unreal Engine livestream on Thursday, August 16th, starting at 2PM ET on Twitch, Facebook, and YouTube. Jammers will then have five days to complete their games and must submit them to the Itch.io jam page by Tuesday, August 21st at 3PM ET. Once all the submissions are in hand, each project will be awarded points in three categories; fun, visual aesthetic, and unique use of theme. The highest scoring projects will receive Epic prizes from our sponsors, including an Intel® Optane™ SSD 900P and a Houdini Indie license from SideFX, among many other prizes. Additionally, all Summer #ue4jam finalists will be entered into a raffle for a custom Unreal Engine-branded laptop from Falcon Northwest. Leading up to the jam, even more sponsors (and prizes!) will be announced. 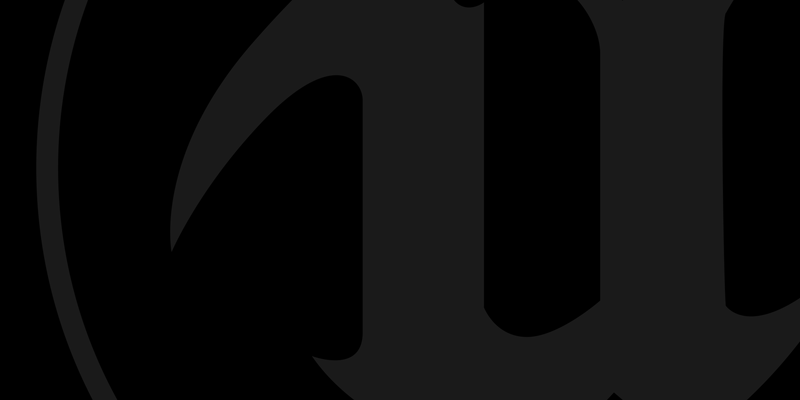 Stay up-to-date on all things #ue4jam on our Summer #ue4jam forum post and join the jam on the Summer #ue4jam Itch.io page. Our team looks forward to playing all your fantastic games!